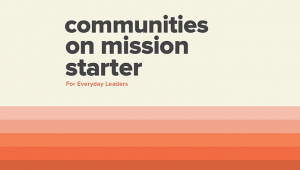 This short booklet will guide you through a big-picture view of what the church is called to be and do: make disciples. 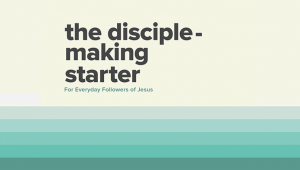 The bulk of this “starter” focuses on ten qualities of effective disciple-making environments with key questions to help you and your team grapple with what is working and what isn’t working. 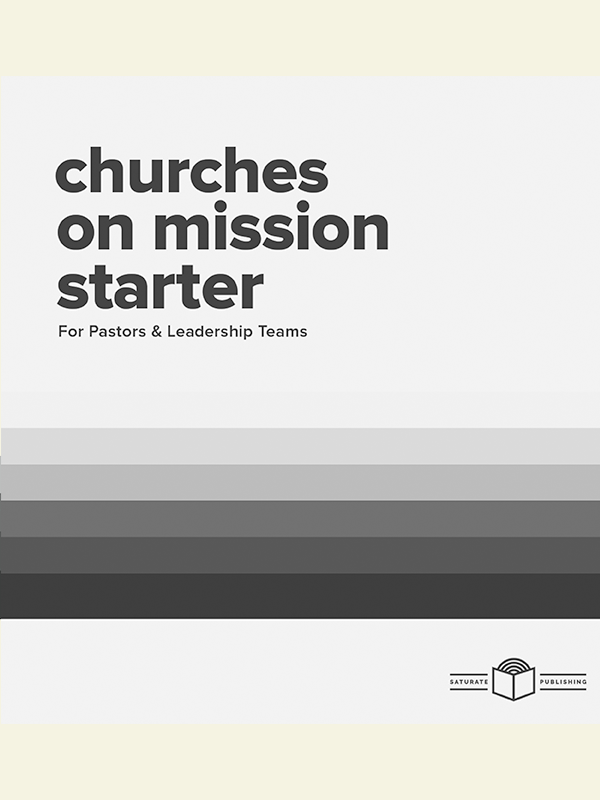 The goal of this starter is not to upend your church radically or to shift your “model.” Our goal is to help you formulate a handful of next steps toward greater disciple-making effectiveness in whatever season your church finds itself. 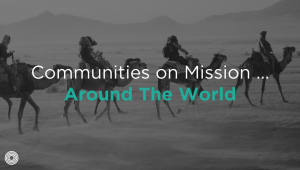 We’ve found this is the perfect place to start: where you take one step forward knowing Saturate is here to serve the local church in that step and all the ones to come.